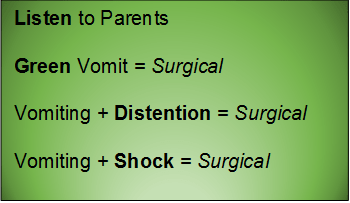 Originally published at Pediatric Emergency Playbook on Augsut 1, 2017 – Visit to listen to accompanying podcast. Reposted with permission. Arshad A, Powell C, Tighe MP. 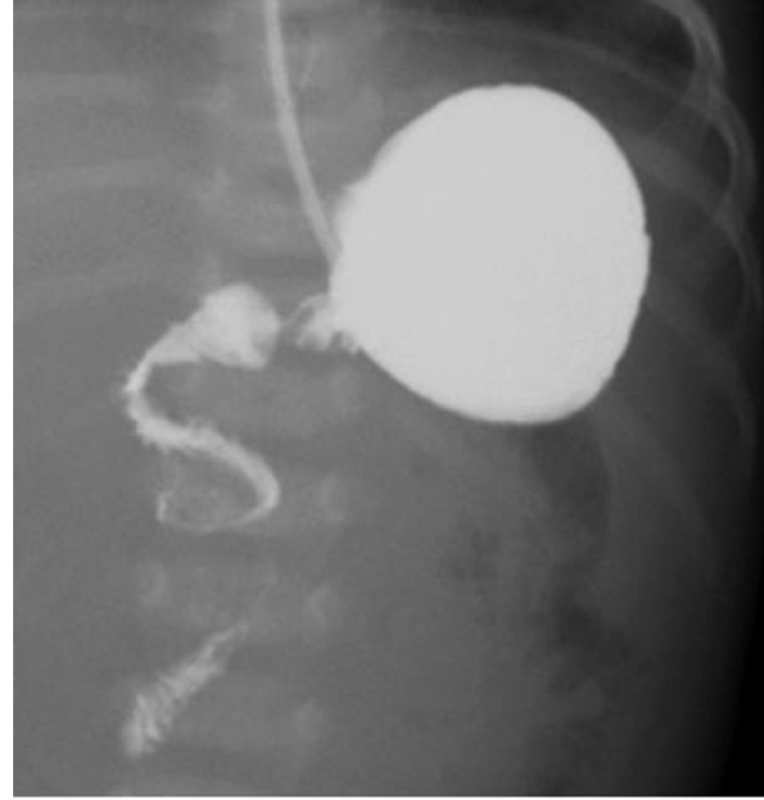 Hirschsprung’s disease. 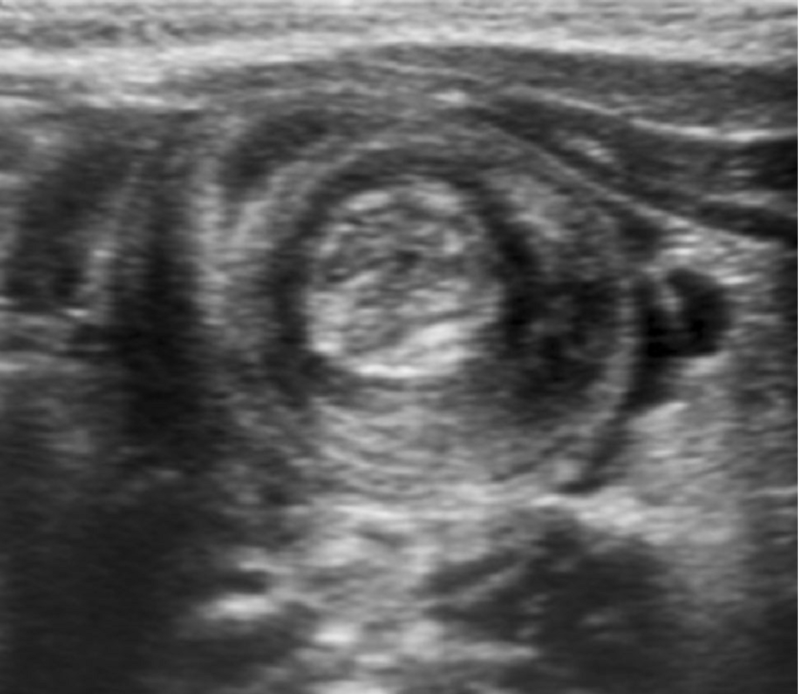 BMJ 2012; 345:e5521. De Lorijn F, Reitsma JB, Voskuijl WP, et al. Diagnosis of Hirschsprung’s disease: a prospective, comparative accuracy study of common tests. J Pediatr 2005; 146:787. Doig CM. 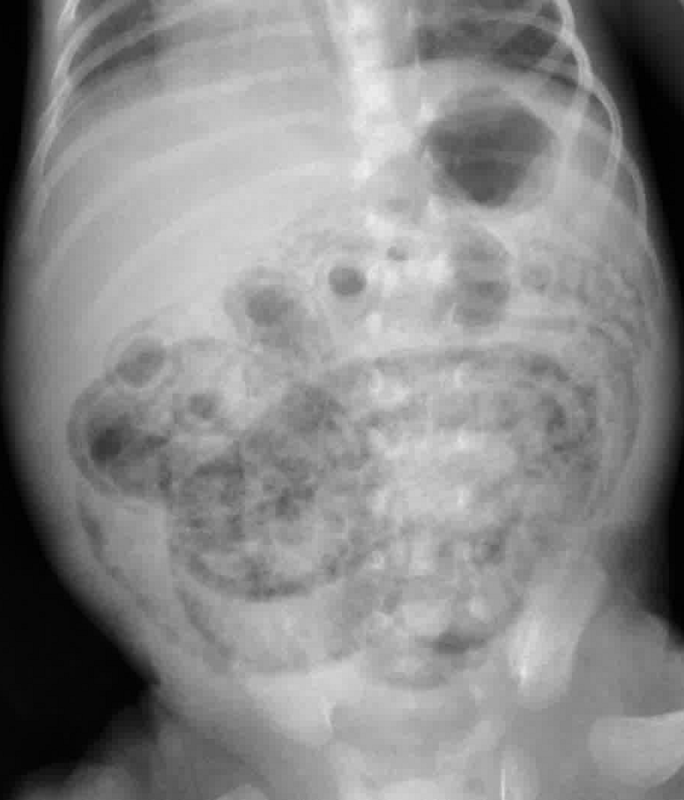 Hirschsprung’s disease and mimicking conditions. Dig Dis 1994; 12:106. 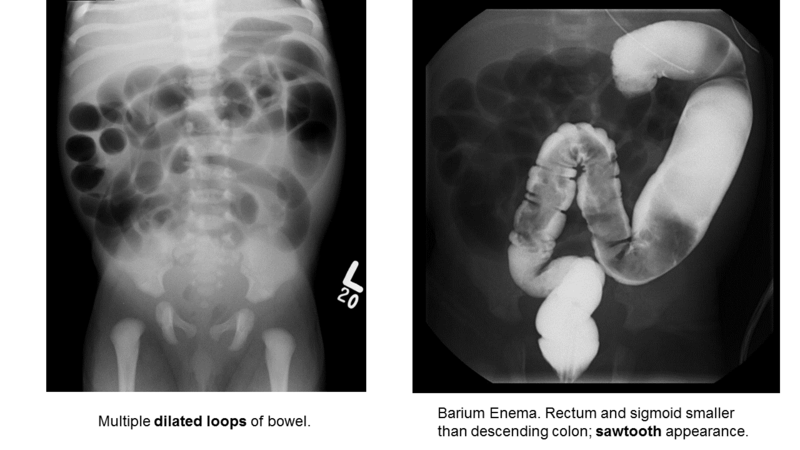 Khan AR, Vujanic GM, Huddart S. The constipated child: how likely is Hirschsprung’s disease? Pediatr Surg Int 2003; 19:439. Singh SJ, Croaker GD, Manglick P, et al. 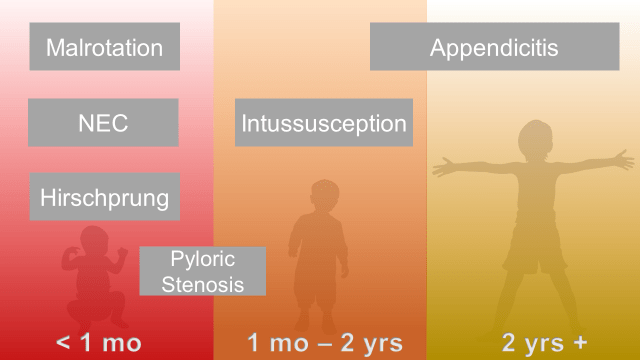 Hirschsprung’s disease: the Australian Paediatric Surveillance Unit’s experience. Pediatr Surg Int 2003; 19:247. Suita S, Taguchi T, Ieiri S, Nakatsuji T. Hirschsprung’s disease in Japan: analysis of 3852 patients based on a nationwide survey in 30 years. J Pediatr Surg 2005; 40:197. Sulkowski JP, Cooper JN, Congeni A, et al. 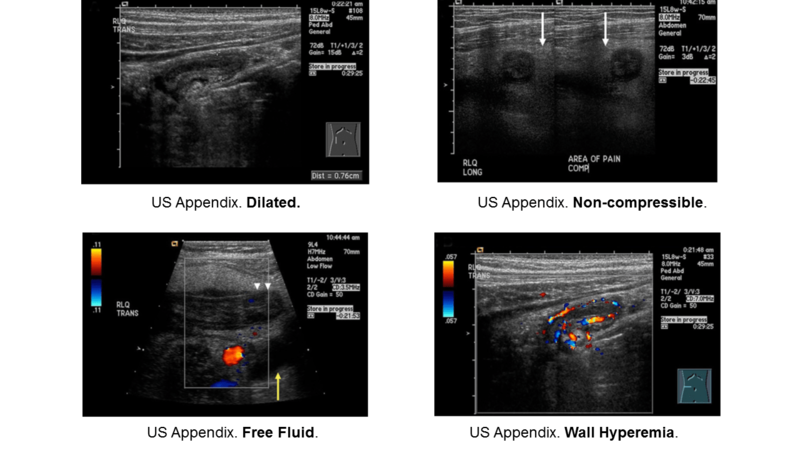 Single-stage versus multi-stage pull-through for Hirschsprung’s disease: practice trends and outcomes in infants. 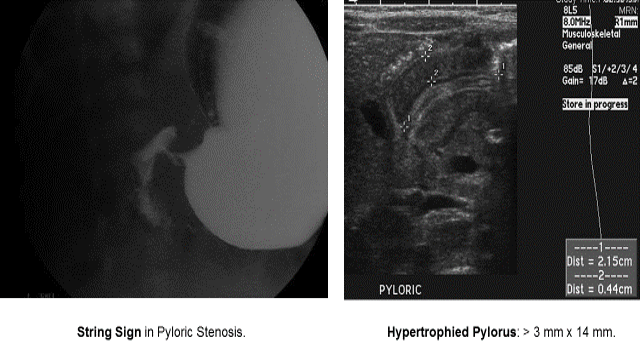 J Pediatr Surg 2014; 49:1619.